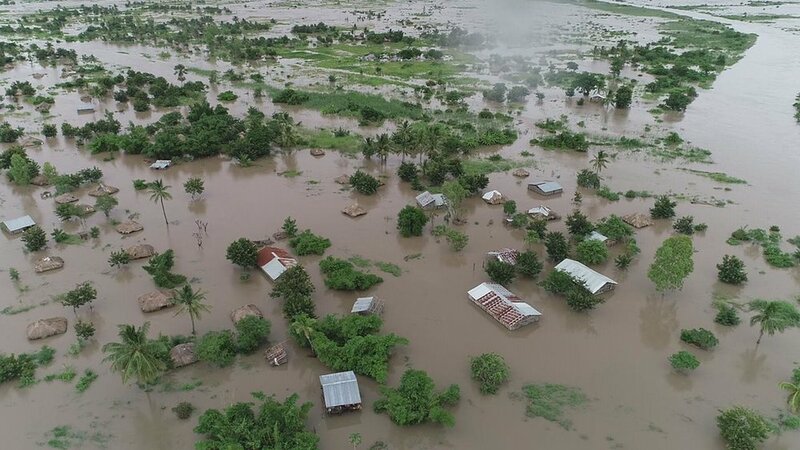 Zambia has joined a number of countries in showing support for victims of Southern Africa’s recently cyclone. Zambia donated medical supplies worth US$403,000. Vice President Inonge Wina was speaking at Medical Stores Limited when she received the supplies from the Ministry of Health that will be sent to help mitigate the health challenges that are facing people hit by the recent cyclone in Malawi, Mozambique and Zimbabwe. The current death toll stands at 746, and there are fears that disease could spread rapidly following the event if medical supplies are not readily available.